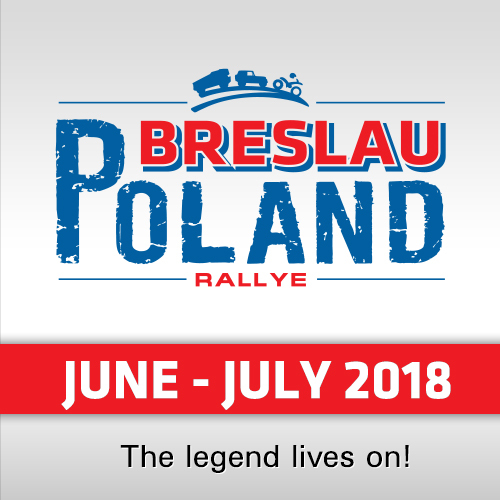 Czech driver Martin Prokop and navigator David Pabiska have won the spectacular 287 km SS02 "Nissan" with their Ford F150 Evolution in 03:55:15 hours, 13:48 minutes in front of last-year´s winner Sheik Khalid Al Qassimi and navigator Xavier Panseri (Peugeot 3008DKR) and 16:25 mins before Cyril Despres / Steve Ravussin in their SMG Buggy. 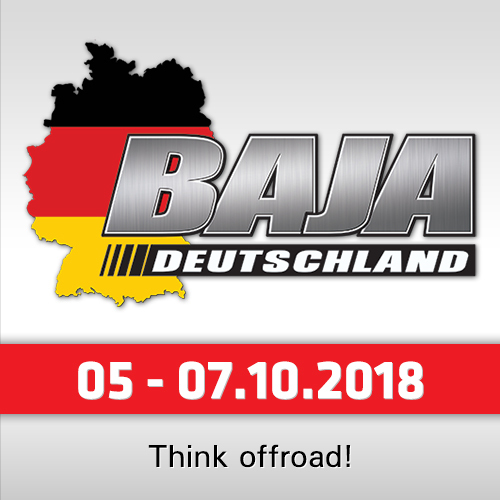 The trio is followed by yesterday´s winner Przygonski / Colsoul in their X-raid Mini (+19:52) and Seaidan / Kuzmich (Overdrive Toyota Hilux, +22:58). Reaching the finish of the Nissan stage, Prokop made it clear that this had been anything but a trouble free day. "We had a tough two thirds of the stage and PC3 was full of soft sand and big drops," he said. "We caught up with Al Qassimi and rode alongside with him for two hours, but I think we came off line a little. We crashed into a dune near the end." Przygonski was another driver to find problems. "We got stuck really badly and had a lot of digging to do. We lost around 15 minutes. It was really soft sand and with no shadows, hard to read. We are here so we are happy," the Pole said. FIA T2 World Champion Yasir Seaidan reported: "Today wasn’t my day. We had an oil pressure problem meaning our AC had to be cut making it very difficult to drive in the heat. Also we punctured a tyre 3km before the finishing line." 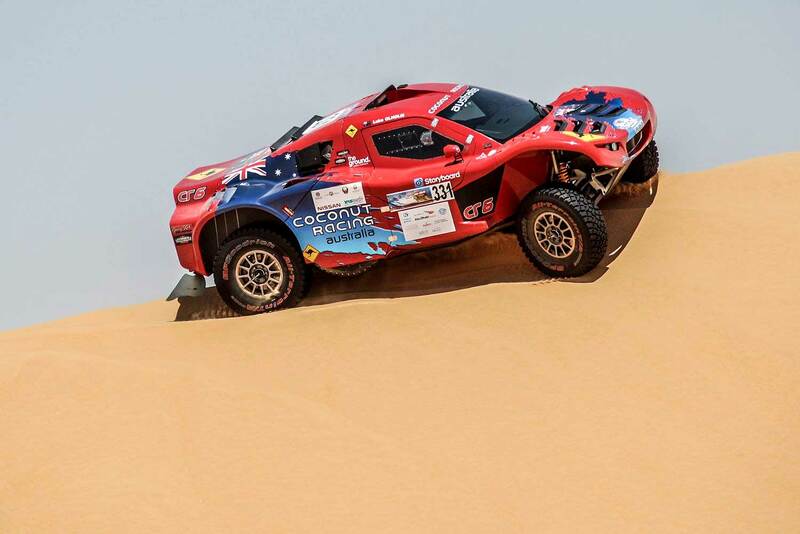 Former Peugeot factory driver Cyril Despres from France commented: "It was a very hot and exhausting day and I finished my water about 15km from the finish. I started seeing stars. The dunes were good, however the car is heavy when full of fuel. We lost a few minutes help someone stuck in the sand." 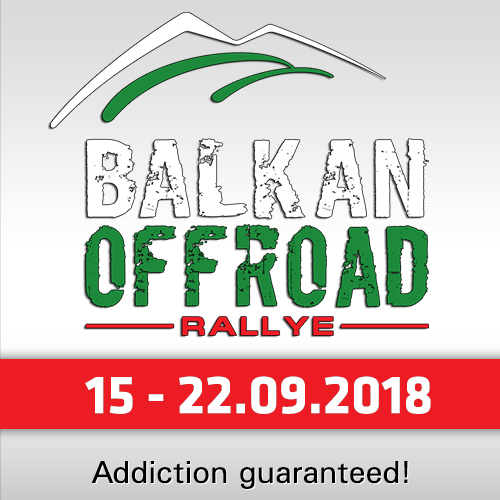 In the overall rankings, Prokop / Pabiska are now the new leaders with 07:19:06 hours, followed by Przygonski / Colsoul (+10:30), Al Qassimi / Panseri (+11:54), Seaidan / Kuzmich (+15:24) and Despres / Ravussin (+19:16). 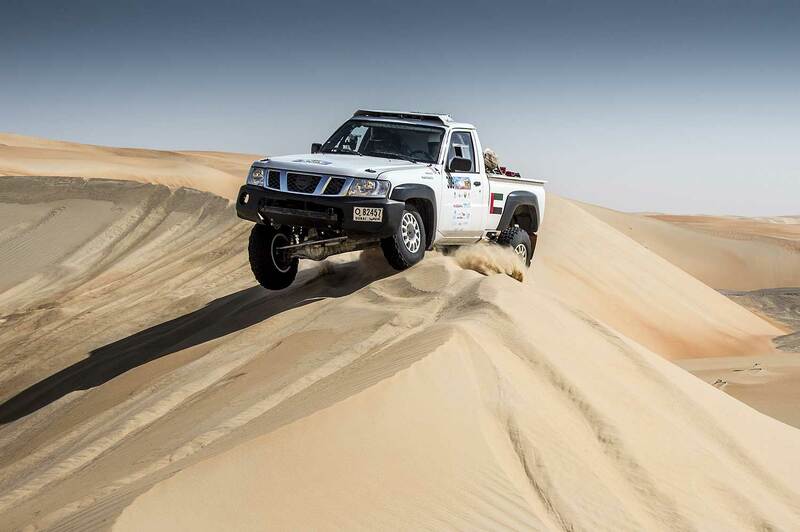 Best Nissan-crew is now the Saudi Arabian pairing Al Helei / Al Kendi with their private Nissan Patrol Pickup (7th, +01:17:40), followed by the fastest Red-Lined Nissan Navara from South Africa of Marsh / Greyling (10th, +01:48:10). 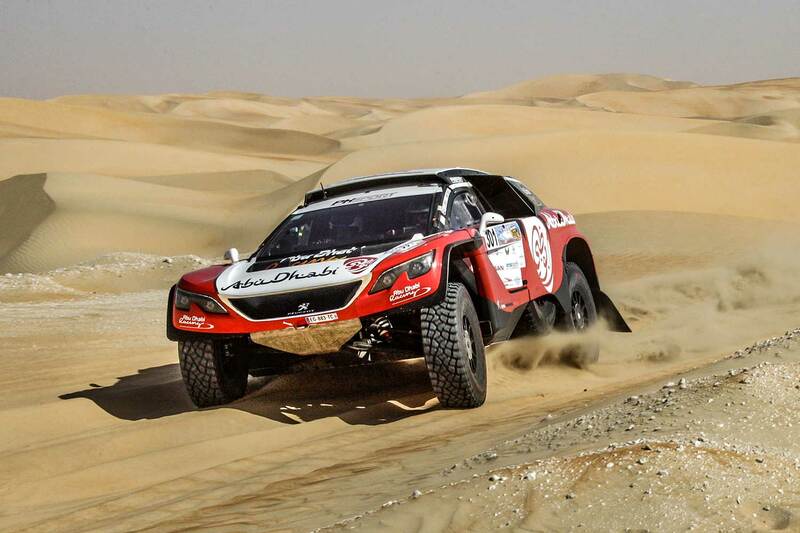 Best-Nissan pilot Al Helei, who is maintaining a remarkable 100% appearance record in the event over 28 years, said: "I had a good drive although I feel there isn’t enough power in my car. There’s definitely something wrong. I was even getting stuck in small dunes. Anyway, I’m having fun and even helped out a couple of competitors along the way." 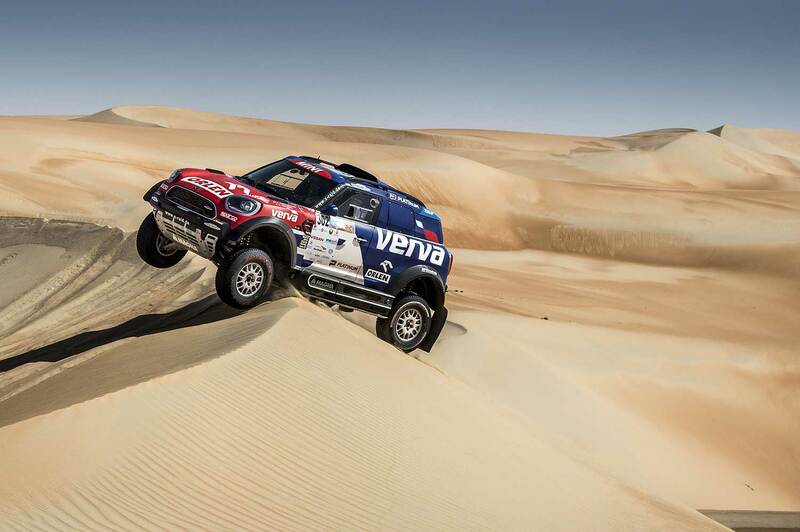 But it was a day to forget for Frenchman Luc Alphand and German co-driver Andreas Schulz, who were second at the end of the first leg in their X-raid Mini Buggy but plummeted from contention after losing a lot of time among the dunes. Also a bad day again for Nissan Navara Pilot Essa Al-Dossari from Saudi Arabia: He rolled his all-new Red-Lined Nissan Navara the second time this year after the Dubai International Baja - but will try to repair and will start again tomorrow (Tuesday). 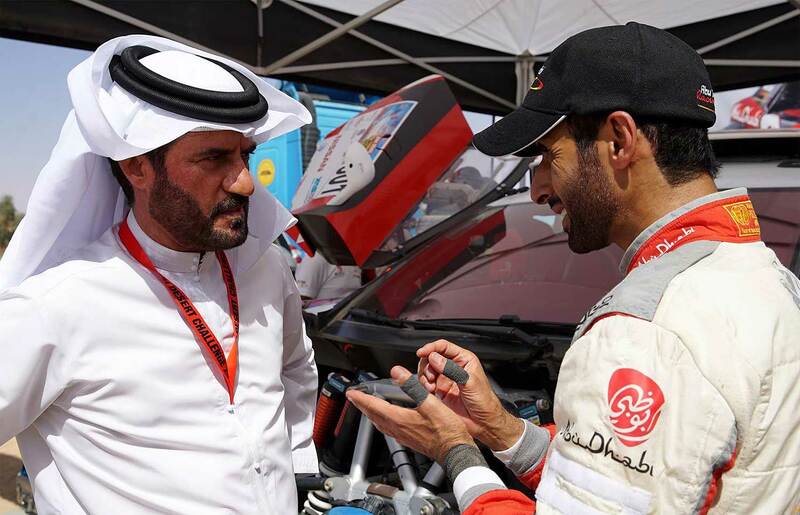 "The Nissan stage is traditionally one of the most demanding of the rally, and it was a big test again today," said Mohammed Ben Sulayem, President of the Automobile and Touring Club of the UAE and Emirates Motorsport Federation. "We have some great battles developing in the cars and the bikes."